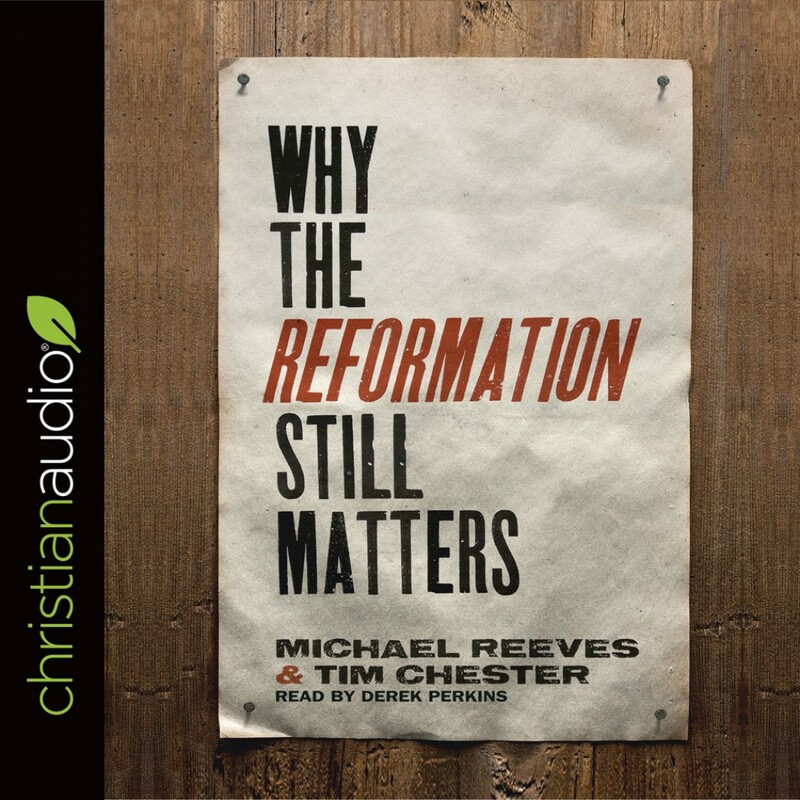 Why the Reformation Still Matters By Tim Chester & Michael Reeves Audiobook Download - Christian audiobooks. Try us free. Such an interesting listen—definitely recommend! Excellent explanation about the Reformation. Excellent! A must read for Christians. This is one of the best books on the Reformation I've ever read or listened to! It's very informative and interesting. I've learned many things about the Reformation that I never knew before--and why it still matters today. I believe every Christian would benefit from reading this! I thoroughly enjoyed listening to this book. The authors did a wonderful job explaining and supporting the text. I am actually also reading it, and having listened, found the book even better! Also, the narrator did an excellent job. I am an audiophile, so his accent was pleasing throughout. Definitely recommend it. This is a well thought out book that does a great job of explaining reformation thinking.